I’m a little later than I’d planned with this review, and so I figured I’d dumb things down a bit and try a track-by-track review, something I haven’t done before. I Am The Avalanche’s last album Avalanche United is one I still spin on a weekly basis, so I wanted to cover it’s follow-up, and ideally I’d have liked to dedicate some more time to it. 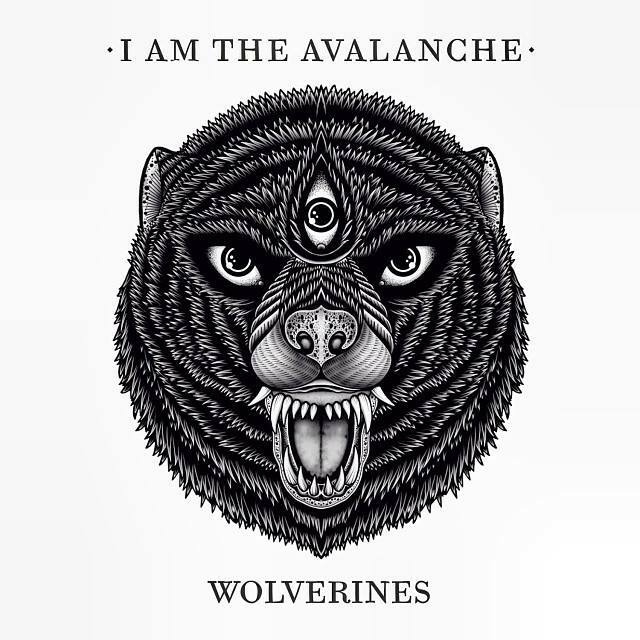 Final Verdict: I Am The Avalanche are still one of the best bands in the genre, and Vinnie Caruana is still one of the best (if not the best) in the genre, adding something more to each of the ten tracks that make up Wolverines. The bands third album is a shining example of punk-rock done exceptionally well, and Wolverines is an album that doesn’t mix things up too much, but still soars from start to finish, making for one of the strongest releases you’ll hear this year, taking everything that made Avalanche United one of the best albums of recent memory and delivering on a much larger and more consistently invigorating scale.